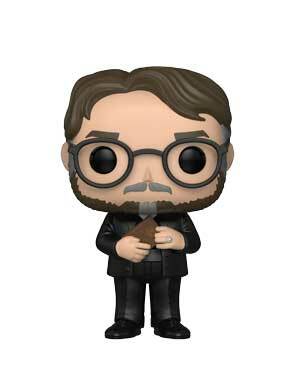 One of the most talented directors in the film industry – Guillermo del Toro – will now be memorialized as a Pop!, alongside characters from his Oscar winning film The Shape of Water! 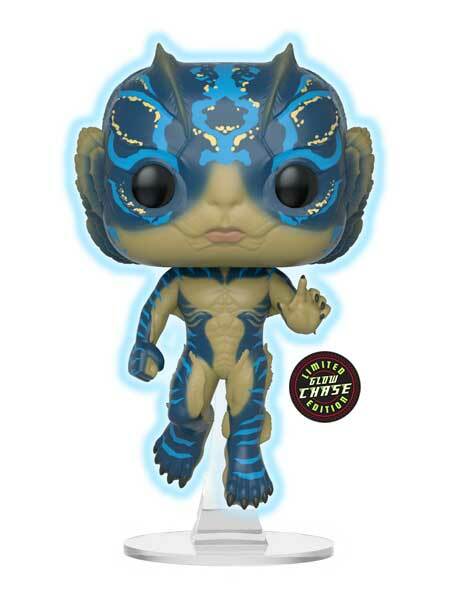 The unique relationship between Amphibian Man and Elisa is dramatized in one of the stand out films of 2017. 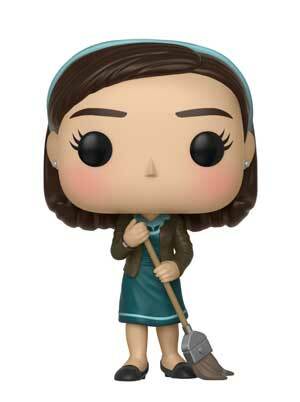 Now you can collect two versions of Amphibian Man and Elisa – who is shown with a broom! 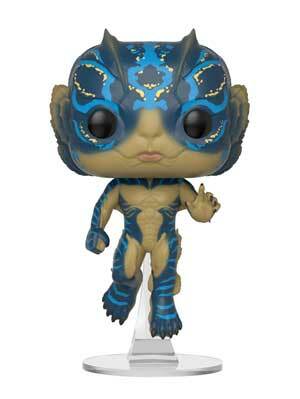 You’ll also be able to collect the glow-in-the-dark chase variant of Amphibian Man! 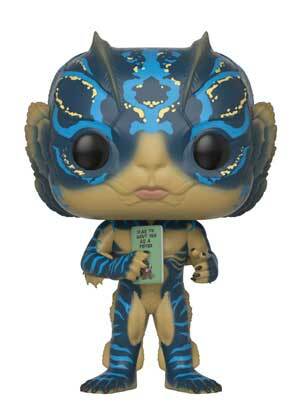 Add Guillermo del Toro and The Shape of Water figures to your Pop! collection!